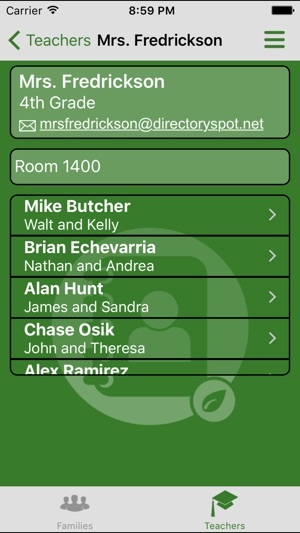 DirectorySpot is a directory app for schools, churches, fraternities and any type of group wanting to share contact information. 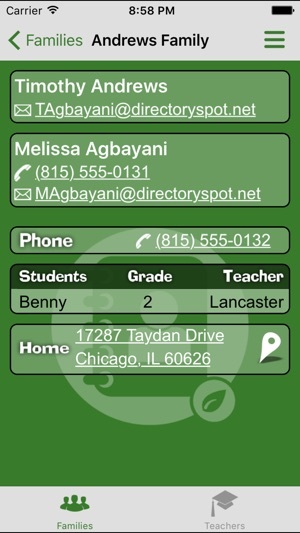 All directories are customized with your colors and logo and you can call, text, email or even “map” with one click. 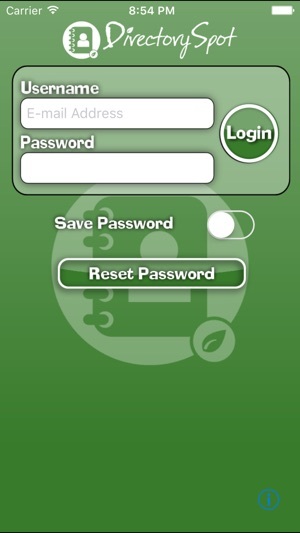 Directory access requires an authorized user id and password, so your data is always secure. 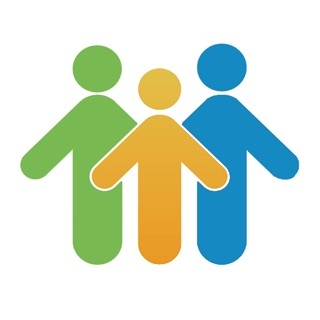 No more trying to manually keep everyone's contact information up to date. 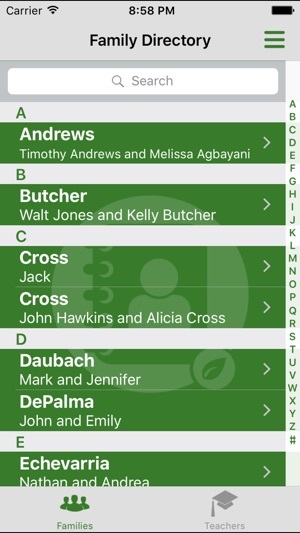 When someone’s contact information changes, update it the directory once and everyone's phone reflects the new information. This is a wonderful app. I use it all the time. 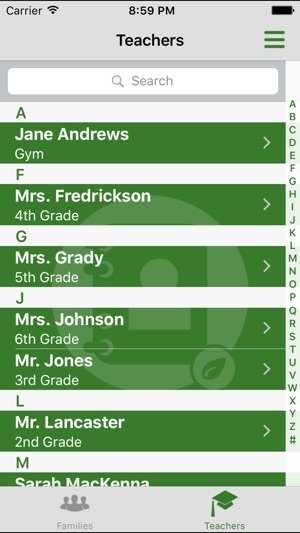 I especially love how it's easy to make changes in the directory, like when new families come to our school. The mobility is very helpful too. Looking for you children's classmates to setup play dates etc? Info is updated in real time. However be warned that this doesn't update your emergency contact info the administration has on file for you. Use this a recreation tool only and you should be fine. I love everything about this app!! So handy! !